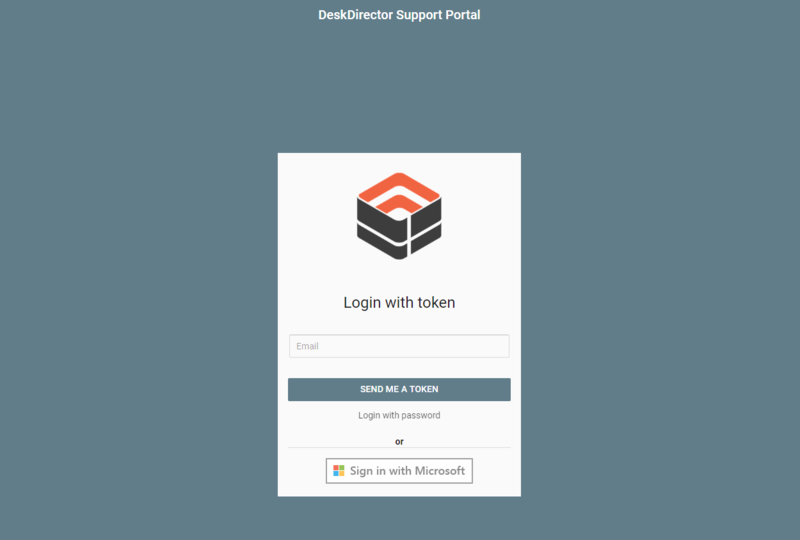 We are often being contacted with questions about how our Active Directory integration works, or why in some cases it doesn't. In this week's One Minute Wednesday we explain how it works and why it may not be working for you. The key is to have the Domain SID setup and an email address in Active Directory. Check out this page in our Knowledge Base for more info, and this page if you'd like to learn more about Passwordless. Hi, everyone and welcome to another one-minute Wednesday. 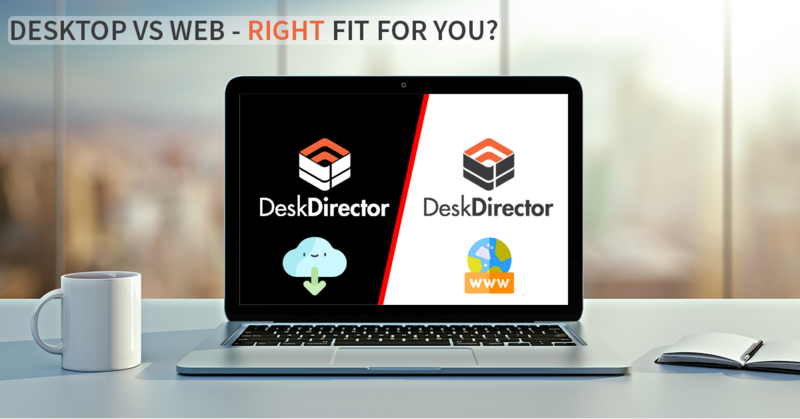 Now, we often get questions about how our Active Directory integration works. So we thought we’d take you through how that works and maybe answer a few of your questions along the way. So when the client fires up the Client Console in an Active Directory environment, the first thing it does is connect to the Active Directory server. From the domain controller, it collects the email address, the domain SID, and other information about the contact. It then sends this information to the DeskDirector cloud service, which then checks this against its database of companies that have been added into the company configs. It uses the main SID and email address to determine which company that contact works for. It then uses that information in conjunction with the email address to see if there is a match inside AutoTask or ConnectWise for their contact. If there is, the contact will be logged and be able to use the Client Console. 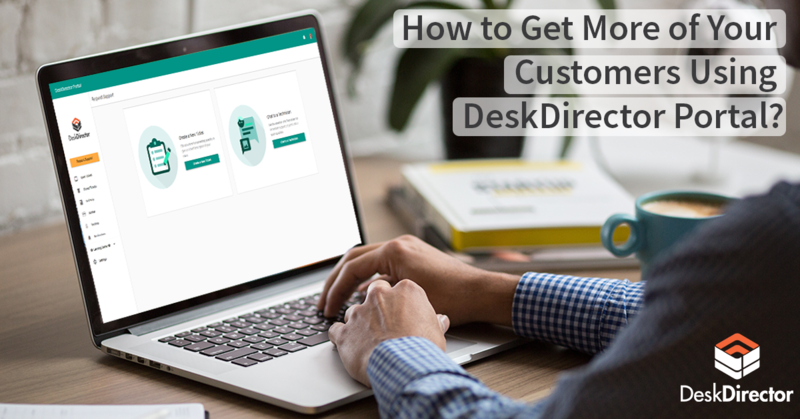 If there is no match, it’ll use the email address and other information it collected from AD to create them as a contact inside AutoTask or ConnectWise. If your client’s Active Directory doesn't contain email addresses, you can always populate them or use our passwordless system, which makes it real easy for the client to log in. Have a fantastic week, and we’ll see you next time. Bye for now.